NEW YORK STATE (July 25, 2015) – Governor Andrew M. Cuomo has announced a new partnership with Avis Budget Group, a leading global provider of vehicle rental services, aimed to reduce distracted driving in New York State. 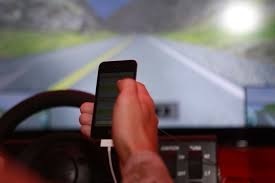 The Governor also announced the launch of two public service announcements that highlight the dangerous consequences texting while driving could have on motorists, passengers, pedestrians and bicyclists. As part of the agreement, Avis Budget Group will feature the public service announcements on its online reservation confirmation pages for customers renting a vehicle with Avis Car Rental or Budget Car Rental in New York State. Between 2011 and 2014, the number of tickets issued in the state for texting violations increased from approximately 9,000 to nearly 76,000, a 744 percent increase. Recognition of the dangers of texting while driving has led to a number of legislative changes in New York to increase the penalties and fines imposed for violations of the state’s cell phone and texting laws. Under current law, drivers with probationary or junior licenses or learner’s permits lose their driving privileges for 120 days after a first conviction for cell phone or texting violations; subsequent convictions within six months of license restoration result in a one year revocation. The maximum fines for cell phone and texting violations increased from $50 to $200 for a first offense, $250 for a second offense within 18 months and $450 for a third or subsequent offense within 18 months. Commercial drivers caught using cell phones or portable electronic devices also face tougher penalties as well. The public service announcements will air on the state’s social media channels and broadcast television. 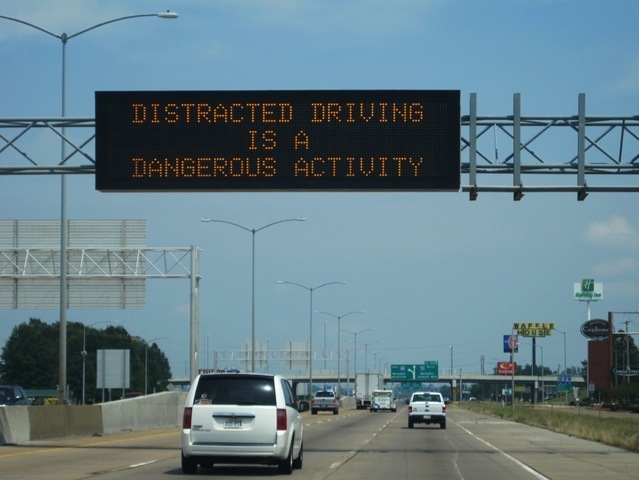 For more information on the state’s efforts to combat distracted driving, contact the Governor’s Traffic Safety Committee at 518-474-5111, or visit http://www.safeny.ny.gov/.